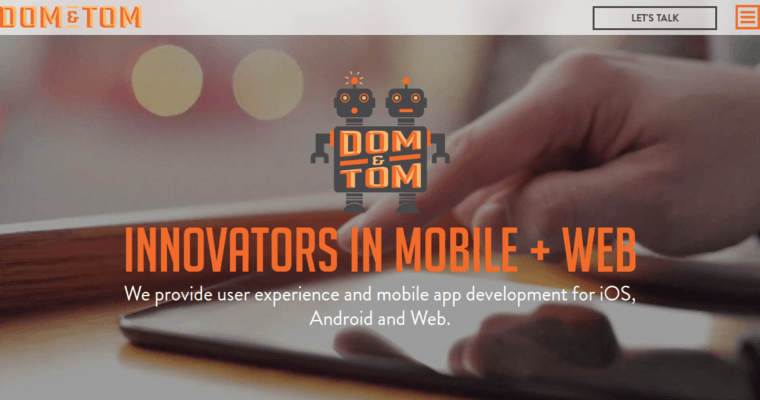 Dom and Tom provides web design services that are geared toward helping clients better connect with potential customers. 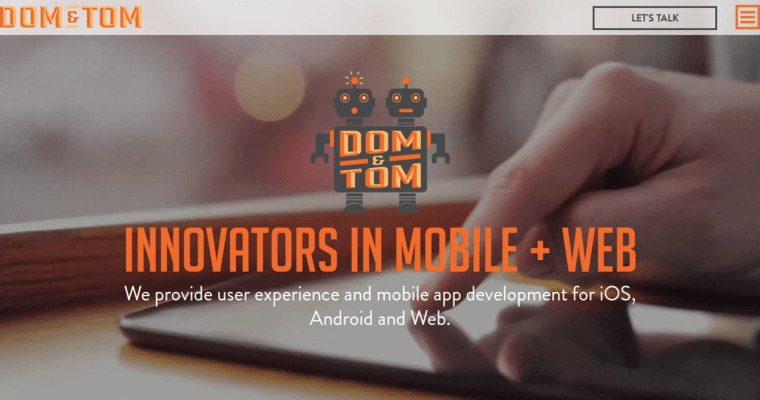 As a leading web design firm, Dom and Tom has learned why clients want exceptional websites. They want those websites because the sites represent the company on a visceral level. With this in mind, Dom and Tom sees its role as presenting the company's culture to the world in a way that will make the client proud. By doing this, Dom and Tom are able to produce a product that will provide value to their web design clients. Dom and Tom does business a little differently, but they have still shown the ability to serve their customers in old school ways. Focusing on good communication and quality service, they make sure they deliver on time and according to customer specifications. In doing so, Dom and Tom have set a high bar in the web design industry.